We accept small orders ( even from one piece sample). If you want flash videos, please contact me. Polyurea Waterproof Coating is a kind of A, B two-component, solvent-free, fast-curing green and environmentally friendly elastic waterproof material. Polyurea Coating has excellent physical and mechanical properties, UV aging resistance, abrasion resistance, chemical resistance, high elasticity, high strength, waterproof life of more than 50 years, excellent bonding performance, excellent self-healing ability, excellent corrosion resistance . 1. 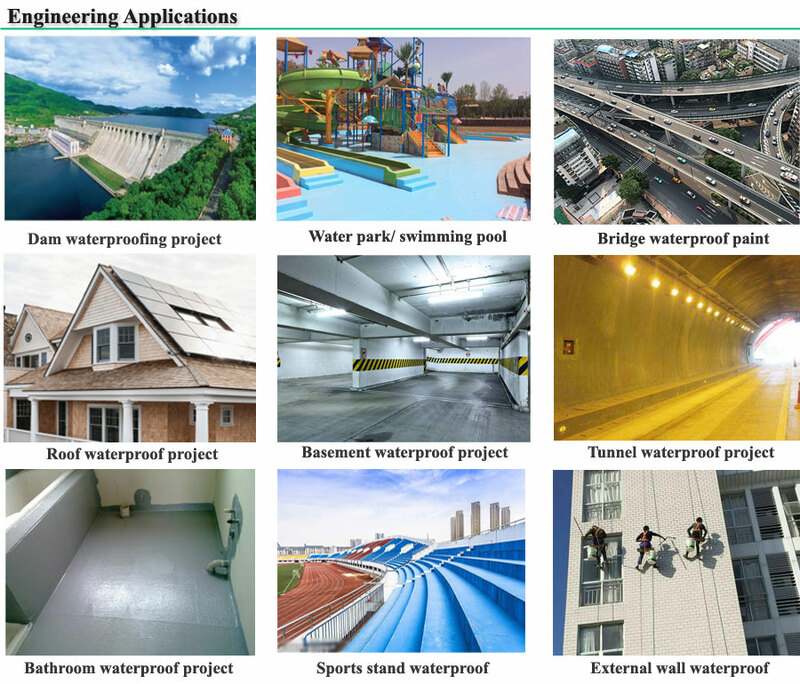 Waterproof field: Polyurea Roof Coating , basement waterproofing, kitchen and bathroom waterproofing, exterior wall waterproofing, bridge tunnel, subway waterproofing, water dam waterproofing, sewage treatment tank, Polyurea Concrete Coating. 1. 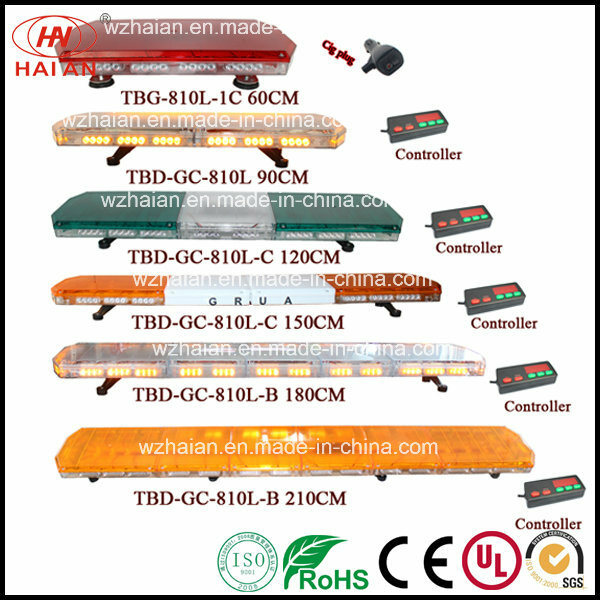 It is not suitable for construction in rainy weather, and there is water in the basement that cannot be constructed. 2. The finished paint should be used up within 40 minutes. 3. 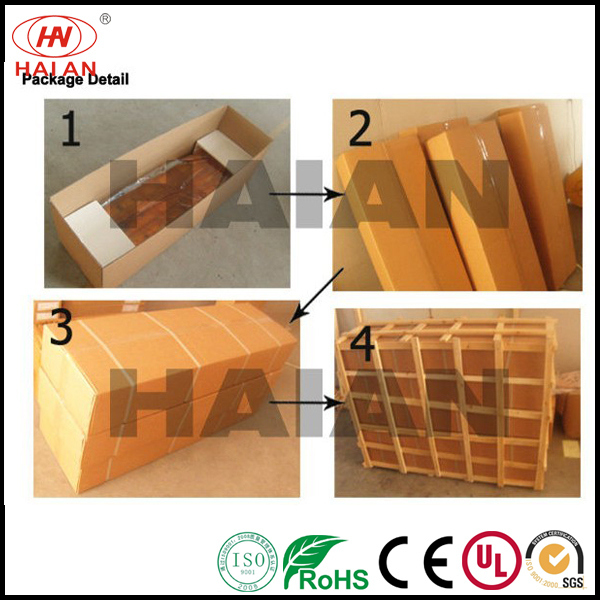 The liquid components that have not been used after opening shall be sealed and stored and used as soon as possible.